Indian, to be more precise, Bengali sweets and desserts have unique identity on their own. You can’t find anything comparable to them elsewhere. 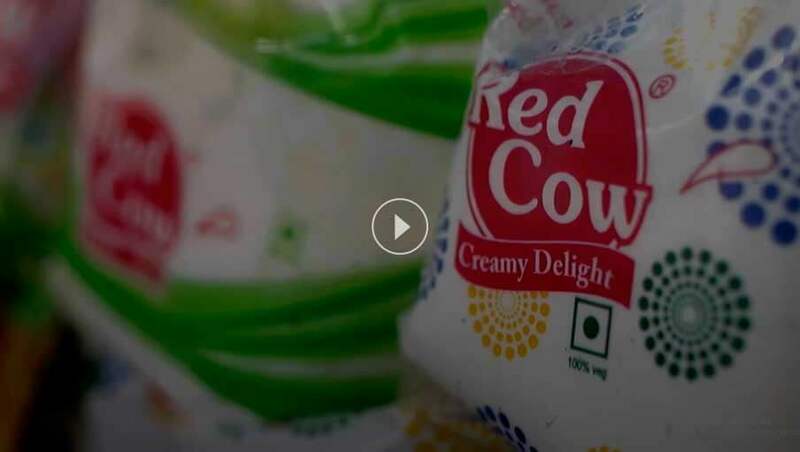 If the popularity of Bengali sweet dishes (commonly known as mishti), especially Canned Rasgulla, is something to go by, the Bengalis from West Bengal surely master the deal of sweet making. This seems almost natural to them as they are, as a whole, known for their sweet tooth! From easy to make puddings/payes to slightly more complex sweet dishes, sweets from West Bengal are just perfect to please and impress your sweet craving. So Think Like A Bengali And Make Your Life Sweetened With Some Irresistible Sweets Mentioned Here. Indulge your sweet tooth with Sandesh. This is one of the most popular desserts from West Bengal. It is easy to prepare. But since they are made exclusively from milk, this unique confection has a shorter shelf life. Just gobble it up! Why should you keep in unattended, untried in the refrigerator? It is prepared from special type of paneer known as curd cheese often used to prepare Indian sweet and savoury recipes. Sandesh is sometimes embellished with saffron, almonds, pistachios and cardamom to add an ethnic flavour to it. If you haven't tried it yet, you have missed the sweetest deal of life. There are only a handful of Indians who haven't had a rasgulla and those who never remembered it fondly. This is like a magical dessert. It is made from cottage cheese formed into small balls and get soaked in sweet syrup. Best Rasgulla simple melts in the mouth leaving you craving for more. They are often regarded as the pleasure boats. Cham cham is a term of endearment for dear ones. Cham chams are sweet and delicious. They have a unique shape while they are quite interesting to make as well. Just heat the milk until milk curds separate from the liquid part of the milk. Now hang the curds in cheesecloth for about an hour. Now knead the cottage cheese until the entire mixture becomes smooth. With the smoothened mixture, you need to form balls and cook. Since they usually served in boat-shaped plate, they are nicknamed as pleasure boats. Payasam, known as kheer in rest part of India, is a traditional Bengali sweet dish. It is a Bengali custom to prepare payasam or payes (in Bengali) on birthday to pray for longer life. It is considered to be an auspicious dessert that is often served during pujas. Payes is nothing but creamy sweet rice pudding flavoured with cardamom, cashews and raisins. Apart from traditional, customary and religious reasons, payes is prepared and eaten throughout the year. They taste even better if prepared with a special kind of jaggery (Nalen Gur) which is available during winter. If you talk about Bengalis, you must talk about mishti doi. In fact, this is almost synonymous to Bengal especially in east India. Mishti doi is one of the most popular desserts. It really tastes great and quite easy to prepare. All you need yogurt, sugar and cream to make this mouth-watering Bengali dessert. Like other Canned Sweets, mishti doi can be canned as well. These are a few of many prominent Bengali desserts that are yummy and acclaimed globally.